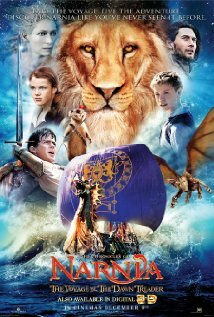 The Chronicles of Narnia: The Voyage of the Dawn Treader (2010) Technical Specifications » ShotOnWhat?  Digital Compositor: Michael Kaelin & Associates, Inc. Visual Effects Coordinator: Identity FX, Inc.
Stereographer: Identity FX, Inc. / Stereoscopic Conversion Supervisor: Identity FX, Inc. Sculptor: KNB Effects Group Inc. Dental Prosthetics: KNB EFX Group, Inc.
Special Effects Hair: KNB EFX Group, Inc.